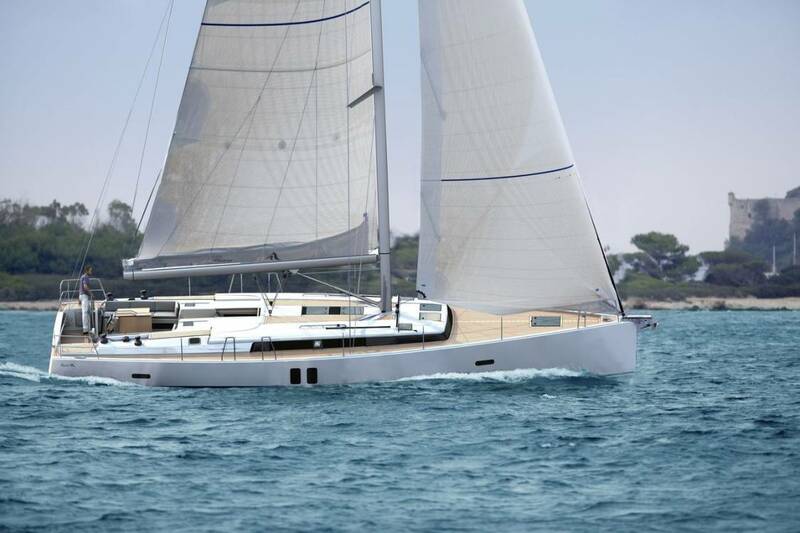 This Endurance 38 yacht is the newest of its type to be built. It was fitted out to a high standard by Blondicell in Southampton and the mouldings came from the Belgian based company Aerofleet. The Endurance 38 deck saloon is ideal for safe family cruising, she is ready to sail, viewing highly recommended! The latest yacht to be sold by Network Yacht Brokers, here she is begining her journey to her new home in the Wirrel. For other yachts similar click here!